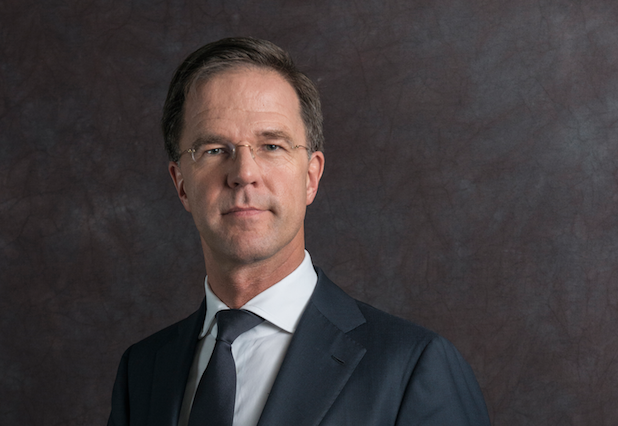 The government has no intention of changing the current rules for granting residency permits to refugee children who are well-rooted in the Netherlands but do not meet normal requirements, prime minister Mark Rutte said on Monday. The case of Lili and Howick, two children who were set for deportation to Armenia on Saturday but allowed to stay by junior justice minister Mark Harbers at the last minute, is a ‘unique case and a unique decision’, Rutte told reporters on Monday. Lili and Howick were told on Saturday they could stay in the Netherlands after a 10-year asylum procedure. Their mother was picked up a year ago but sent her children into hiding before she left and was deported without them. The children, aged 12 and 13, do not speak Armenian and have never been in the country. There are said to be around 400 children in a similar situation to Howick and Lili on the deportation list. Last week, there were reports that immigration officials picked up an Afghan family with three sons who have been in the Netherlands for at least seven years. They are also due to be sent back to Afghanistan, which the Netherlands considers to be safe. Politicians and celebrities have been urging the government to rethink its child refugee amnesty because of the overly strict rules and over 100,000 people have so far signed a petition calling for change. Children can qualify for the amnesty if they have lived in the Netherlands for more than five years, have been under the supervision of an official organisation and are under the age of 18. Being in touch with local councils and going to school is not sufficient to qualify for the amnesty because these bodies do not have a role in law in immigration policy and are therefore not ‘official’. In addition, children are ruled ineligible if their parents have not cooperated with efforts to deport them – which rules out nearly everyone. The issue of the child amnesty was a major sticking point in last year’s cabinet formation talks. Both the Liberal Democratic party D66 and ChristenUnie had included a pledge to reform the amnesty in their manifestos but gave it up in the political horse trading surrounding the coalition agreement. D66 leader Alexander Pechtold told RTL Nieuws on Monday that asylum procedures must be shortened in future but added there is no reason to break open the coalition deal. ‘No case is the same. We have to institutions here which are quite capable of making a judgement and these are the junior minister and the courts,’ he said.